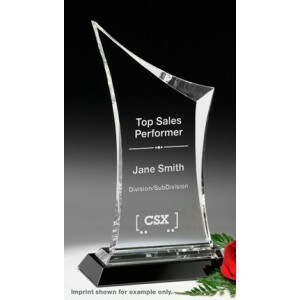 Westby Wedge Award with Custom Etching. 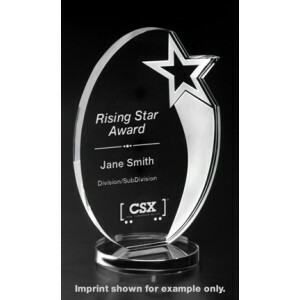 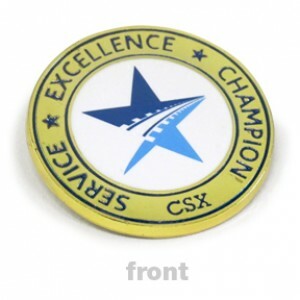 Royal Star Award with Custom Etching. 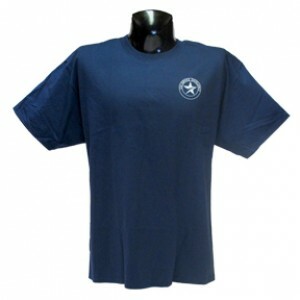 Mens Nike Dry Fit Polo Shirt. 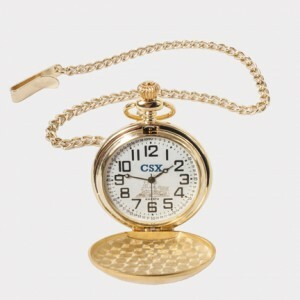 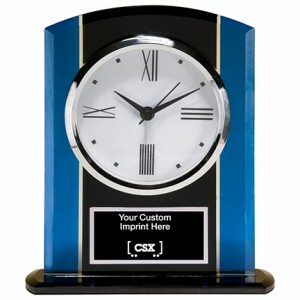 Glass Clock with Custom Imprint. 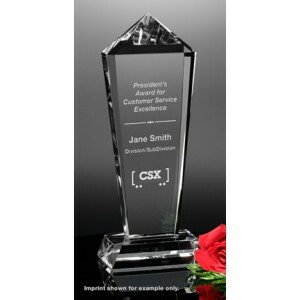 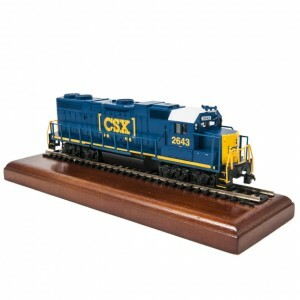 12" Epic Peak Award with Custom Etching. 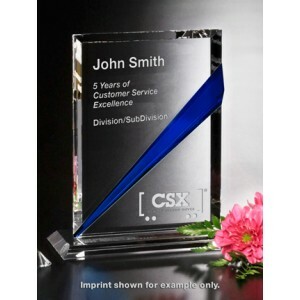 Danbury Indigo Rectangle Award with Custom Etching. 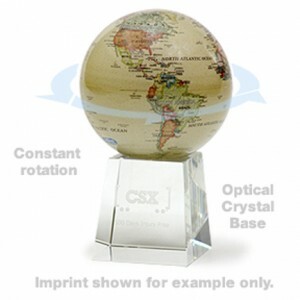 Rotating Globe on Crystal Base with Custom Etching. 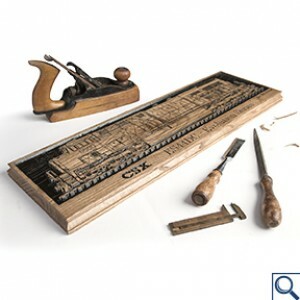 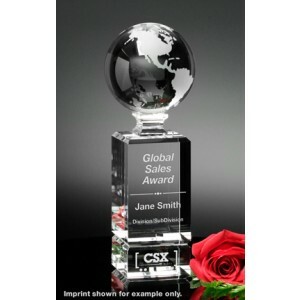 Cordova Globe Award with Custom Etching. 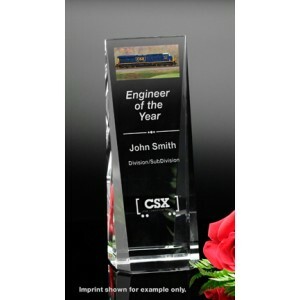 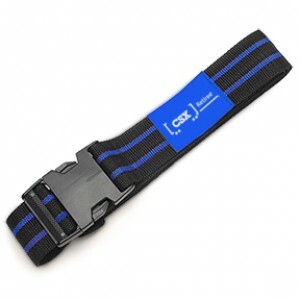 Coburn Award with Custom Etching. 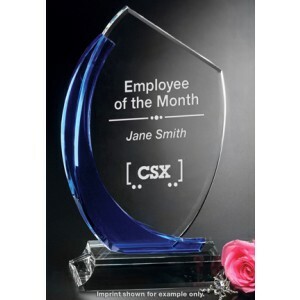 12" Blue Shadow Award with Custom Etching. 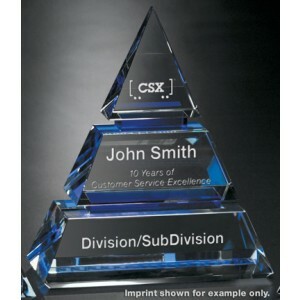 8" Accolade Pyramid with Custom Etching.